DSR Tax Claims are proud to welcome new Compliance team member, Charlotte Hammond, who joins the team as a result of an unparalleled increase in client numbers. Charlotte will be joining a freshly reorganised Compliance Team, who have been restructured in order to meet client demand for DSR Tax Claims’ specialist tax rebate services. 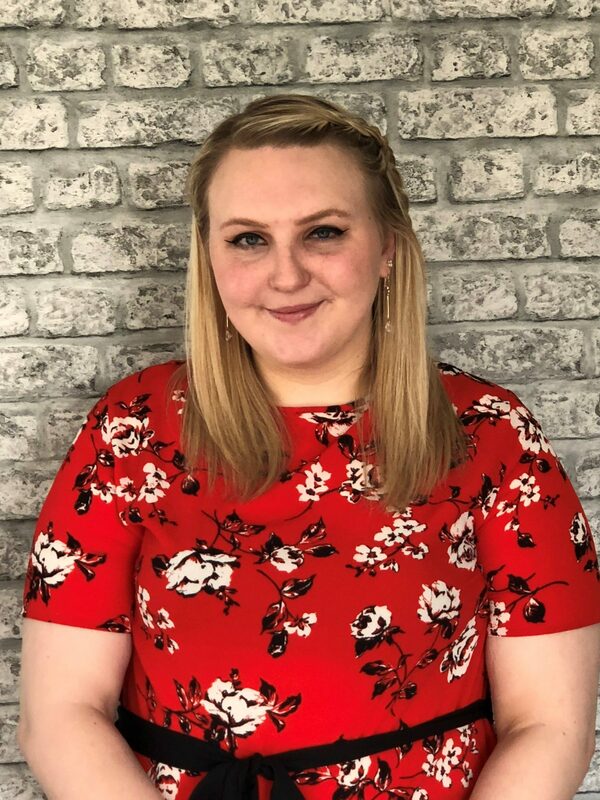 Charlotte, who joined DSR Tax Claims after graduating from the University of Derby with a degree in Law with Criminology, brings a strong skillset including excellent customer care expertise as well as a strong background in financial diligence. Speaking about her new role Charlotte stated that she was “thrilled to join such a strong team at this exciting time for DSR Tax Claims and I look forward to providing our clients with the excellent standards of customer care they have come to expect”. 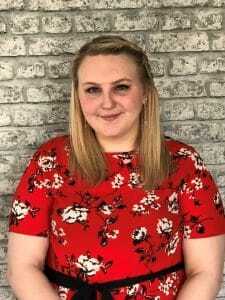 DSR Tax Claims founder, tax preparation expert David Redfern commented that “We are all so pleased to have Charlotte joining us in our Compliance team. She has such a great background in both customer care and good financial providence and I know she is going to be an asset to our company”. Redfern added that she was joining the team just in time for the upcoming financial year, which will see DSR Tax Claims offering their expert services in identifying allowable expenses to a record number of new clients.